Extensive in-stock inventory is available but containers can also be built customized from scratch in 2 to 3 weeks with any floor plan to meet your specifications. Our 20 foot portable office container for rent provides 160 square feet of additional office space. 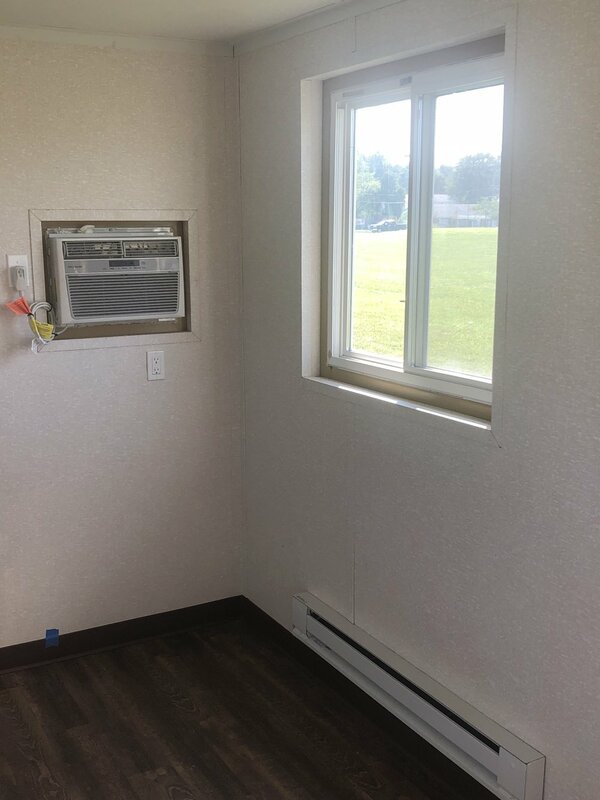 Our 40 foot portable office container for rent provides 320 square feet of additional office space. 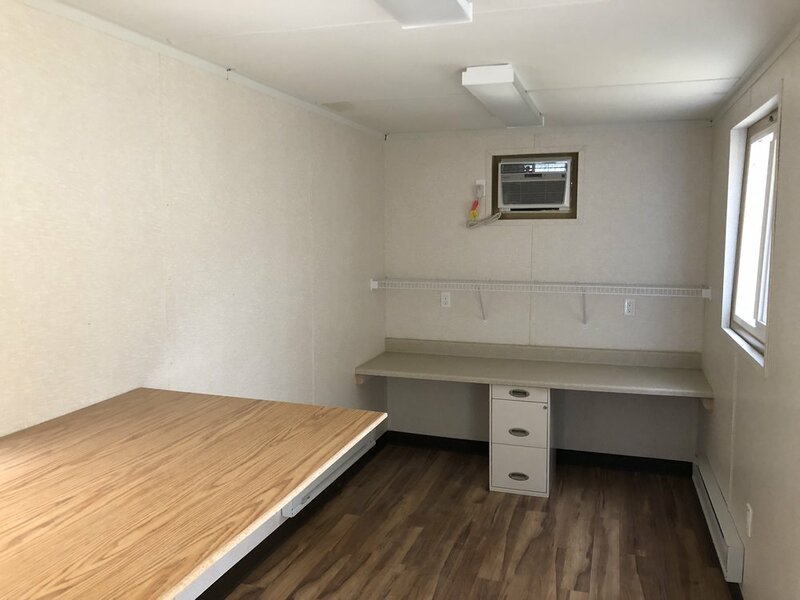 Our 40 foot portable office and storage container for rent provides 320 square feet of space that can be customized to 1/2 office and 1/2 storage or 3/4 storage and 1/4 office. 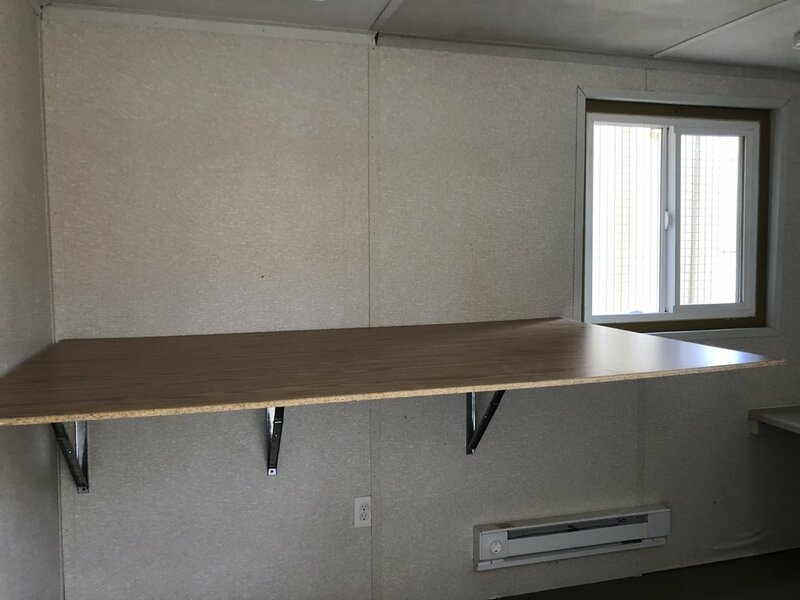 Our 20 foot portable office and storage container for rent provides 160 square feet of space that can be customized to 1/2 office and 1/2 storage.